The key datasets from Dynamic Coast can be acessed here: GIS Download. These data are available via Web Mapping Services here: WMS Details. We have a quick guide to the GIS Data here: GIS Quick-Guide. 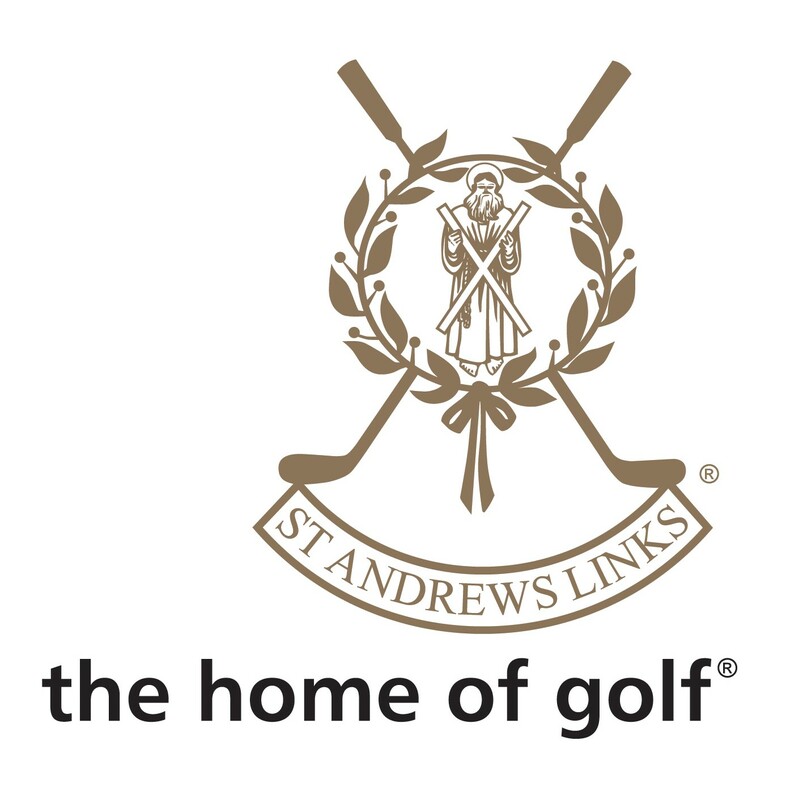 If you have any questions about the data please get in touch via the contacts page: Contact us. Questions in the Scottish Parliament (September 2018) Full text. New York Times: Saving Scotland's Heritage (September 2018): article. Plenary at CoastGIS international Conference (Iceland September 2018): presentation. Highland Council Briefing on research (September 2018) presentation and summary. One Scotland Mapping Agreement conference (September 2018) < a> Powerpoint slide show. Dynamic Coast.com has been viewed by over 6,500 unique visitors in its first year since launch, in 83 countries around the world. Learning from Loss Conference (May 2018): presentation. UK Parliament debates coastal erosion (June 2018) full text of debate. National Trust's Shifting Shores Conference (Northern Ireland, February 2018): presentation. Article in the Times news paper: article. Scottish Government's Flood Risk Management Conference (February 2018): Presentation. Dynamic Coast briefing at Ordnance Survey HQ (November 2017) Summary Sheet. Presentation 1 - Rennie et. al. 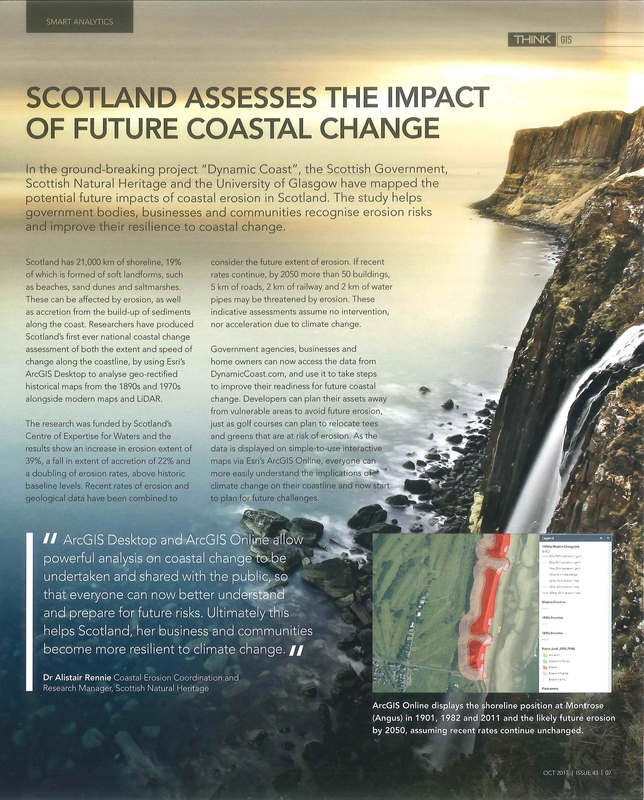 - "Scotland’s Dynamic Coast –The National Coastal Change Assessment"
Presentation 2 - Hansom et. al. - "Can Scotland deliver coastal adaptation into the 21st century?" Poster - Fitton et. al. - "A National Coastal Erosion Risk Assessment for Scotland"